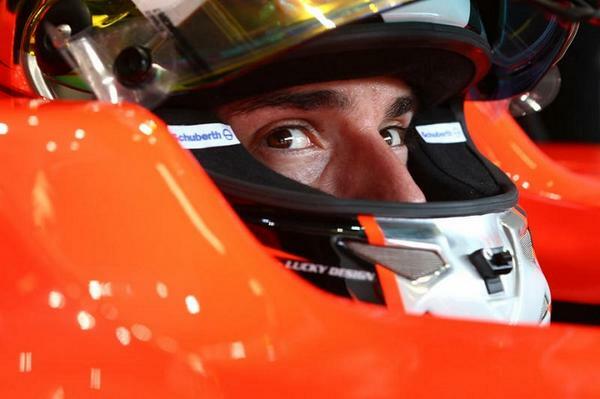 Home » Formula One: Marussia confirm Bianchi suffered diffuse axonal injury. Marussia Formula One team have released an update on Jules Bianchi’s condition today following his awful crash in Sunday’s Japanese Grand Prix. The team confirm that he has suffered a diffuse axonal injury, a common and devastating form of traumatic brain injury. “This is a very difficult time for our family, but the messages of support and affection for Jules from all over the world have been a source of great comfort to us. We would like to express our sincere appreciation. Diffuse axonal injury or DAI is one of the most common and serious traumatic brain injuries. This is when damage is widespread in the brain rather than in a small isolated location. According to Brain and Spinal cord.org, Diffuse axonal injury can range from minor (concussion) to severe. It has currently not been stated which degree of the condition Jules is suffering. According to the site, prognosis for severe cases are that 90% of survivors with severe diffuse axonal injury remain unconscious. The 10% that regain consciousness are often severely impaired. For more information on diffuse axonal injury, vist http://www.brainandspinalcord.org/traumatic-brain-injury-types/diffuse-axonal-injury/index.html.